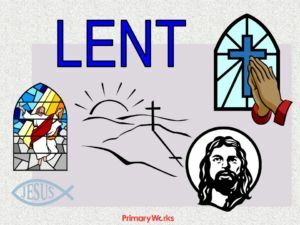 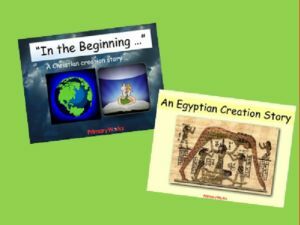 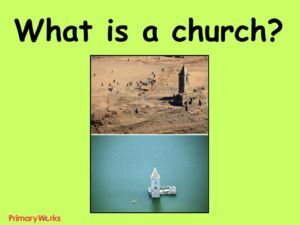 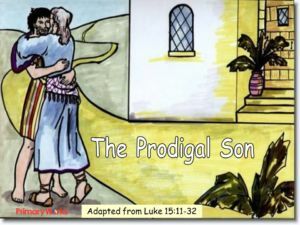 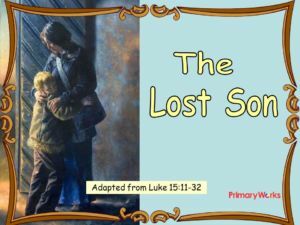 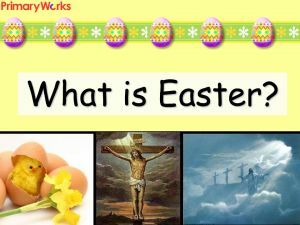 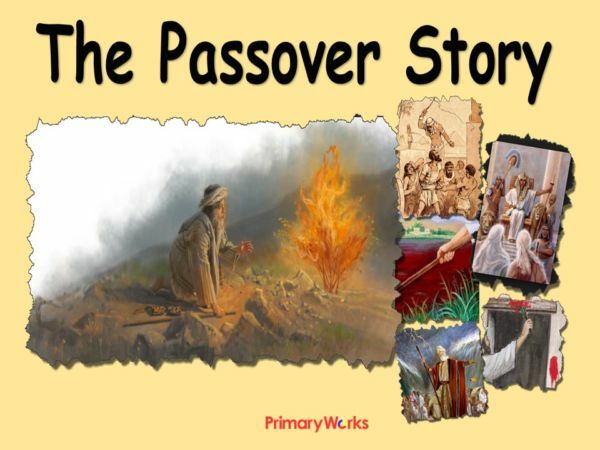 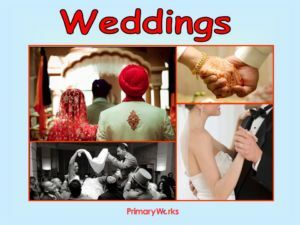 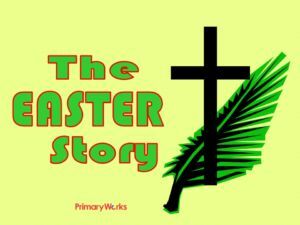 Download this 13 slide PowerPoint about the Passover story to use in an assembly, or RE lesson with KS1 or KS2 children. 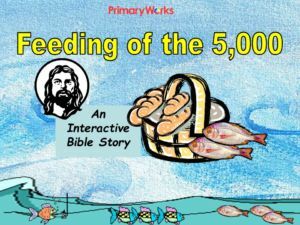 This resource will help children to understand the Passover story and why it is important to Jewish people. 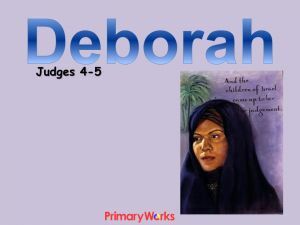 It explains, in simple terms, how he people of Israel were slaves and were badly treated by the Egyptian Pharaohs, how Moses was found in the rushes, lived in the desert and saw a burning bush and then how he resolved to lead his people to freedom It is a useful resource which tells the story of the plagues that were sent, the Angel of Death and how Moses led his people free. 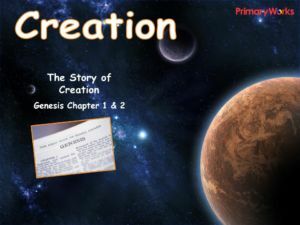 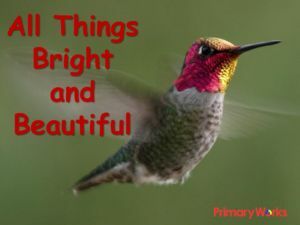 Download now and share with your children!